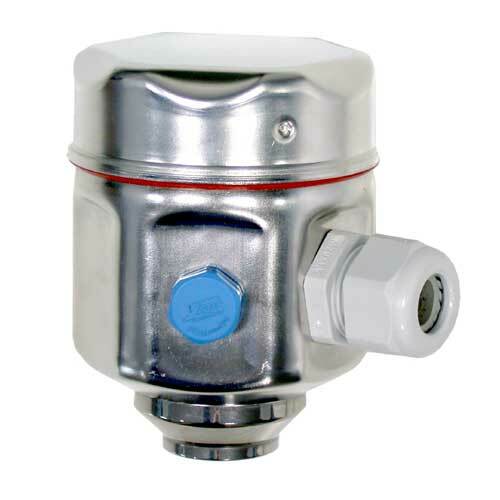 Housing for Temperature Sensors omnigrad TA20J Stainless steel housing for omnigrad M sensors. 4...20 mA, HART®, PROFIBUS PA® iTEMP® transmitters. Loop powered 4-digit display. Stainless steel housing for Omnigrad M sensors. For 4 to 20 mA, HART, PROFIBUS-PA, iTEMP transmitters. Loop powered 4-digit display.